Have we raised you interest in visiting Switzerland? 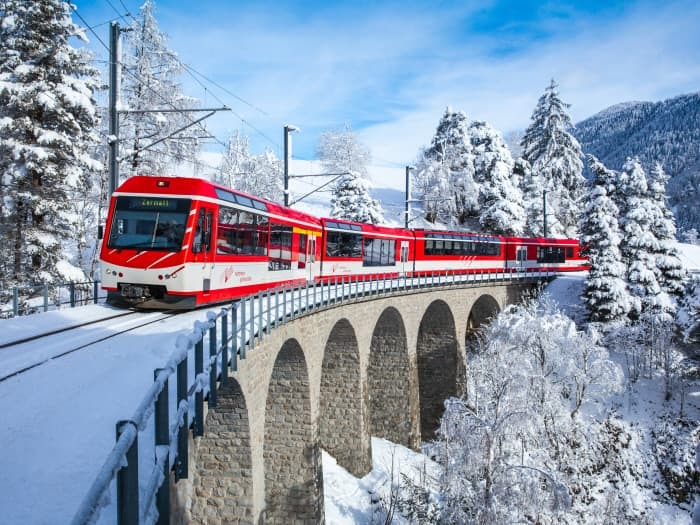 Make your next destination of choice Switzerland. 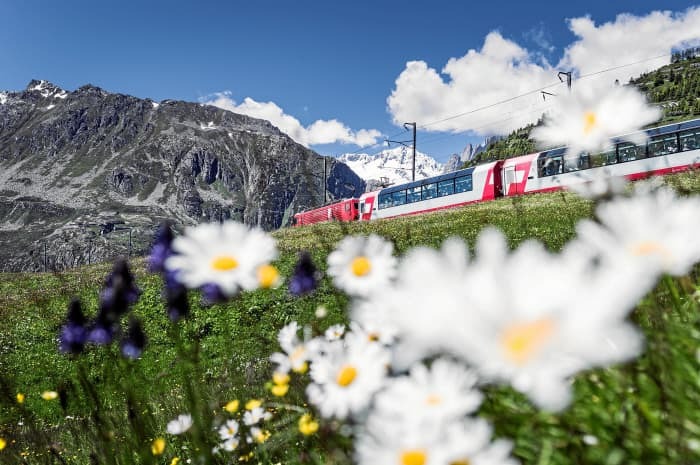 Switzerland offers a vast range of possibilities for holiday travelers during summer and winter, be it hiking or skiing but Switzerland is also a country of choice for business seminars, conferences and corporate events. 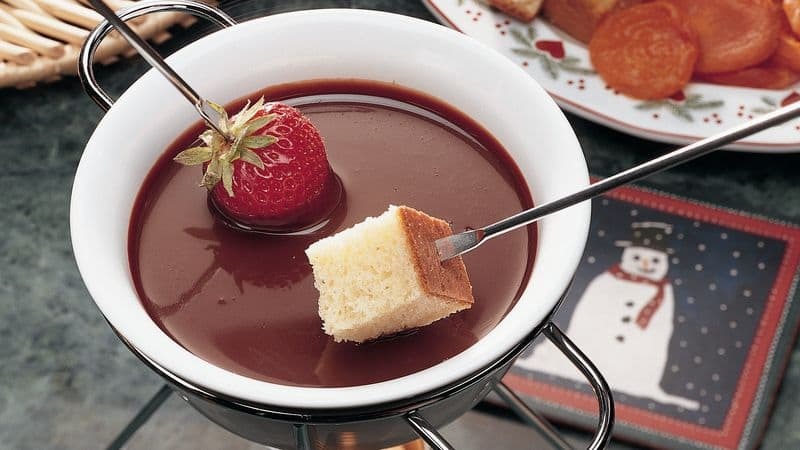 Together with our travel partners of choice you may even combine your next trip to Switzerland with visiting some of Swiss House Shop's exclusive suppliers. 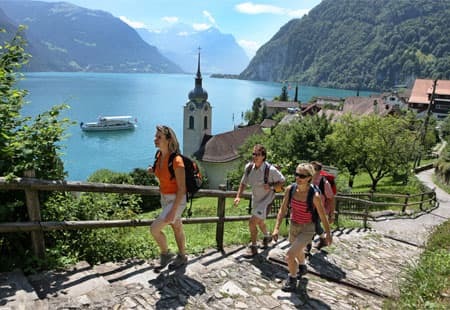 Switzerland Tourism is a Federal Public Corporation to promote Switzerland as a holiday, travel and conference destination. 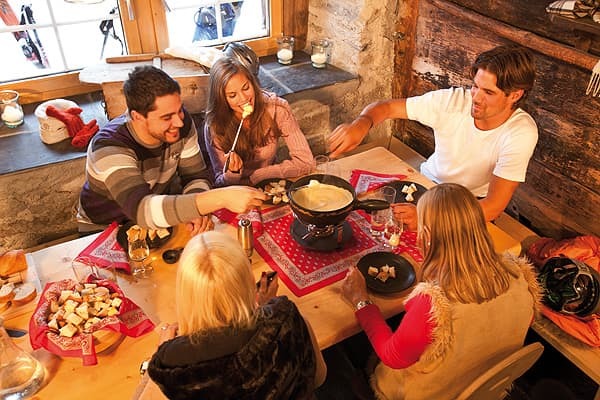 We are at your service to provide insider tips for your Switzerland journey. Swiss International Air Lines (SWISS) is the national airline of Switzerland. It serves 102 destinations in 46 countries all over the world from Zurich and Geneva and offers daily nonstop flights between Hong Kong and Zurich. 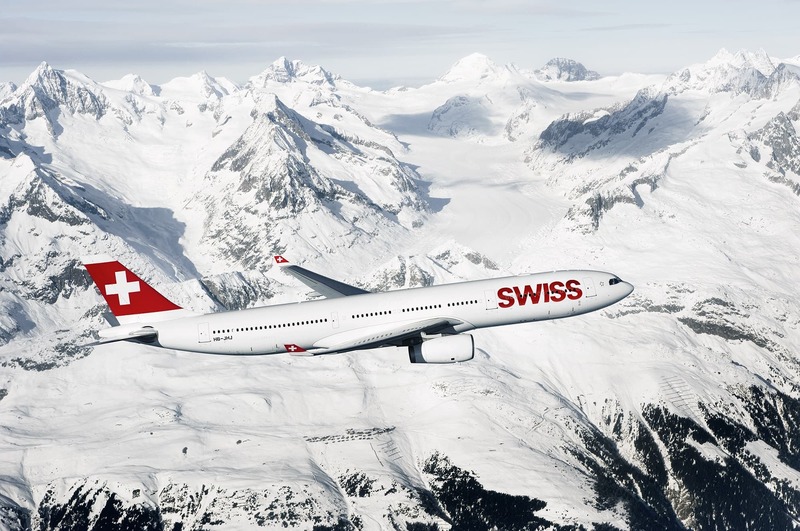 As the national carrier, SWISS stands for Switzerland’s traditional values and is committed to the highest standards of product and service quality. 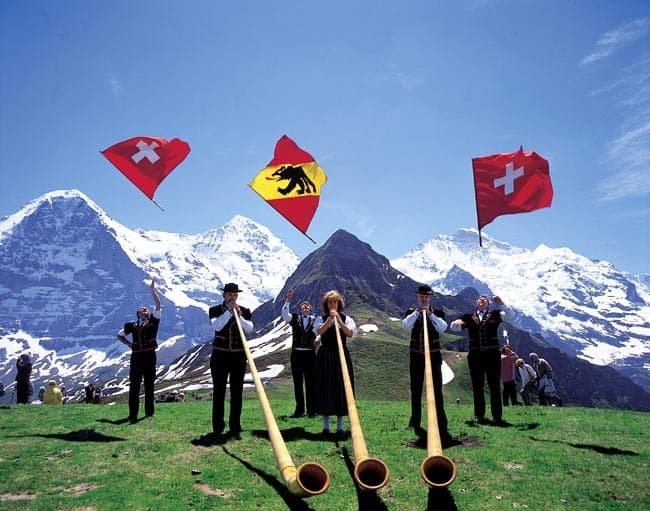 SWISS is part of the Lufthansa Group and a member of the Star Alliance, the world’s biggest airline network. Lufthansa Group airlines offer daily services between Hong Kong and Europe via the hubs of Zurich, Frankfurt, Munich and Vienna. 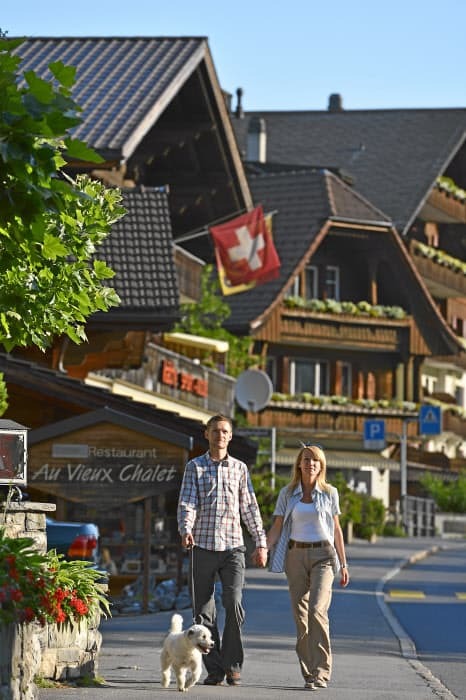 Like a breath of fresh air, Switzerland revives sagging spirits. Pine forests scale steep mountainsides to the barrier of granite and eternal snow. Wild, thin waterfalls rush to feed mirror lakes. In the verdant valleys – some scarcely wider than ravines – bells clang as the fat, black and tan cows graze. Medieval castles survey villages brightened by paintbrush and flowerpot. Those intriguing Swiss bank accounts may be numbered and hidden, but the nation’s visible marvels are countless. And priceless. Everything is squeezed into some 16’000 square miles; three Switzerland would fit neatly into the area of England. And yet for a country so small, the variety is astonishing. 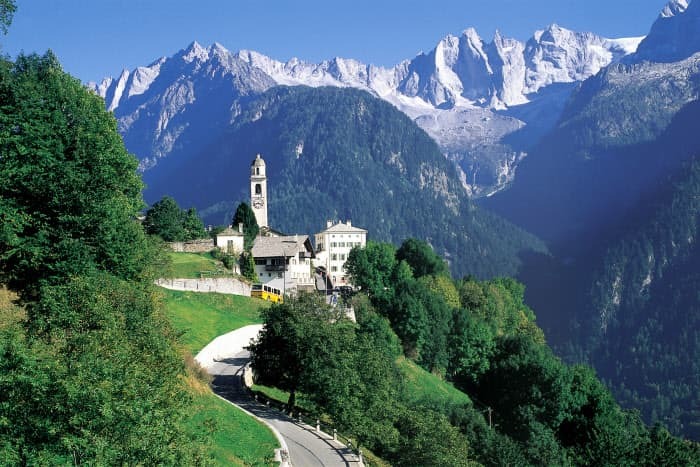 The climate ranges from the subpolar of some of Europe’s loftiest mountains to the near-Mediterranean – palm trees and all – in southernmost Ticino. Each part of the country, and sometimes each village, seems to have invented its own rules of architecture and decoration. The variety of Switzerland is more than scenic. Deep cultural currents converge at this linguistic crossroads where the population is almost evenly divided into Catholics and Protestants. Three major European languages have official status here. Seventy-five per cent of the population speak “Schwyzerdütsch”, a dialect of German; 20 per cent claim French as their mother tongue, and 4 per cent, Italian. 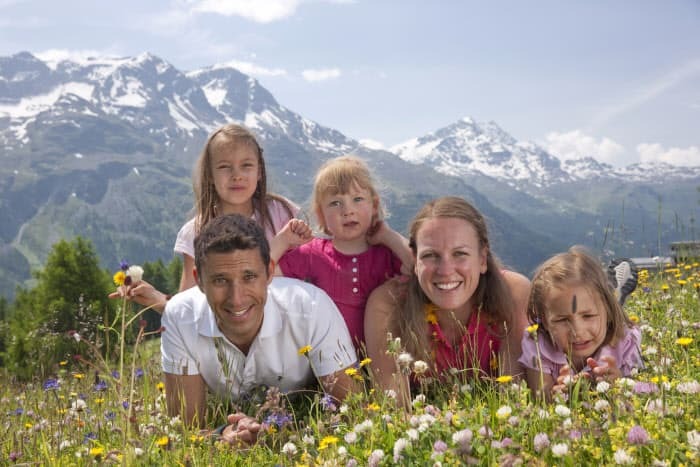 A fourth language, the exotic Romansh, is proudly preserved by about one per cent of the people, most of whom live in the Grisons, near the Austrian border. Switzerland has so many official names – Schweiz, Suisse, Svizzera, Svizra – that the coins and postage stamps have no room for all of them. So the Latin, Helvetia, is used. 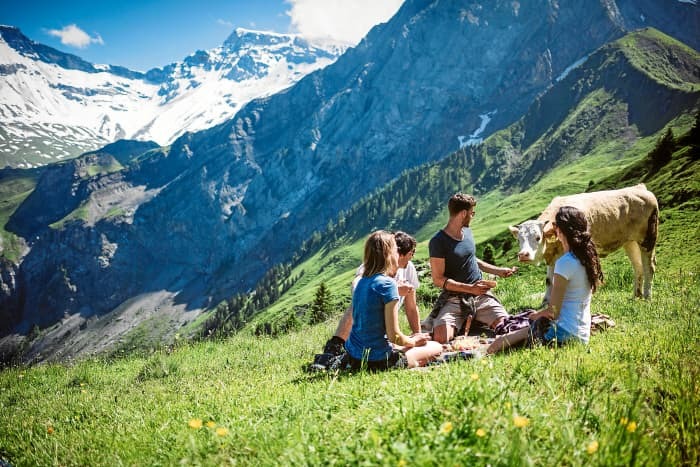 Each group has its own traditions, literature, gastronomy and outlook of life, but a subtle and friendly interchange goes on, making Switzerland a lively patchwork of people and ideas. A grass-roots democratic system takes account of regional aspirations; the linguistic and religious divergences usually balance out in peaceful coalitions and compromises. Each of the cantons (states) enjoys considerable autonomy. So do the communes, more than 3’000 rural and municipal boroughs. But the real power belongs to the people: the instruments of popular initiative and referendum – descendants of the age-old Swiss town meeting – are frequently wielded locally and nationally to bring in new laws or torpedo old ones. In the unpretentious federal capital at Berne, the oratory of some of Europe’s lowest-paid legislators starts, Swiss style, early in the morning. Ultimate executive authority resides in the seven-member cabinet. The Swiss seem to prefer inconspicuous politicians to personality cults, and the president of the republic rotates every year. The head of state keeps such a low profile that many citizens would be hard-put to name the incumbent. The modesty that veils public servants carries over to the rich and famous; at last count no fewer than 40’000 millionaires were resident in Switzerland. They are likely to be seen – riding the trams, for the Swiss don’t approve of flaunting wealth or status. Ordinary people live well, too: the standard of living is enviably high by any international criterion. Moreover, this prosperity has been attained with few natural resources. 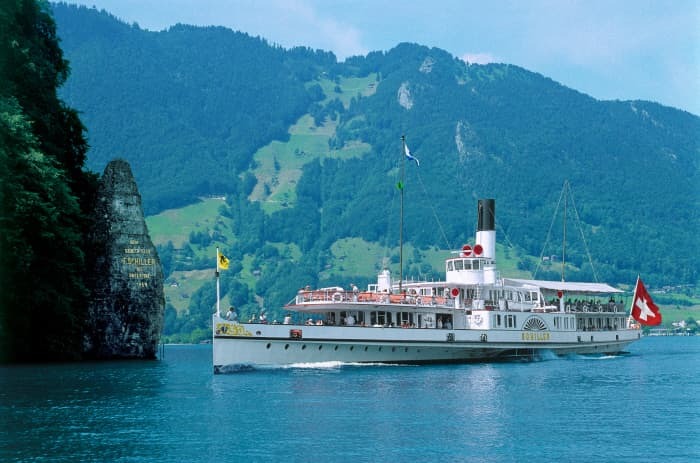 In place of coal and oil, for instance, the Swiss harness the water power of their Alps. Raw materials imported into this landlocked country are transformed, with skilled labor and all-around ingenuity, into top quality, high-revenue exports. Swiss perfectionism and hard work make the difference. Attention to detail and a sense of order carry over into just about every aspect of life. Notice how the pedestrians wait interminably for the traffic light to change rather than dart across an empty street. Even in French-speaking (hence relatively more relaxed) Lausanne, the metro trains depart every seven and a half minutes – by the second-hand. This seems all the more remarkable when you consider that one out of every seven inhabitants is a foreigner: a political exile, a “guest worker” or a tax-sensitive film star. From any café table of park bench you can observe a cross-section of Swiss society: old ladies in hats with overfed dogs, conservative dressed businessmen, well-mannered children, neatly uniformed street-cleaners shining the pavements with mechanical scrubbers, less neatly uniformed citizen-soldiers. Militia-men lugging their automatic rifles off to an annual spell of training are a visible fact of life in peaceful, neutral Switzerland. The country bristles with permanent preparations against foreign attack: tank traps, camouflaged bunkers, airstrips hidden in bucolic valleys, and an army reserve comprising nearly every able-bodied male up to the age of 50. “Armed neutrality” is the official stance, and no potential aggressor could possibly miss the hint. Standard two-dimensional maps of Switzerland don’t convey the country’s geographical realities, which are based much more on altitude. About two-thirds of the land is mountainous. Some peaks rise up to 15’000 feet. Among the jagged “highlights” are the mystical Matterhorn on the Swiss-Italian border and the imposing trio of Eiger, Mönch and Jungfrau commanding the Bernese Oberland. To the east, the poetic mountainsides of the Grisons provide the setting for renowned resorts like Arosa, Davos and St. Moritz. 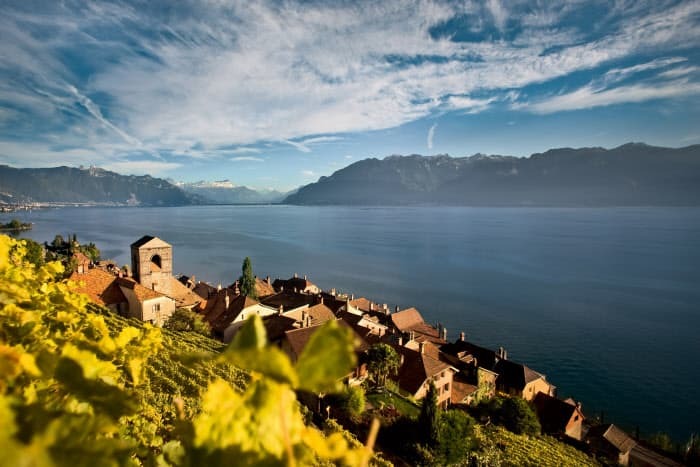 Between the Alps to the southeast and the green and rocky Jura chain to the north-west, Switzerland’s fertile plateau arcs from Lake Geneva to Lake Constance. At once pastoral and industrialized, this narrow swath takes in all the sizeable cities and most of the confederation’s 8 million inhabitants. The German-speaking majority occupies the greater part of the country, except for the west and south-east. 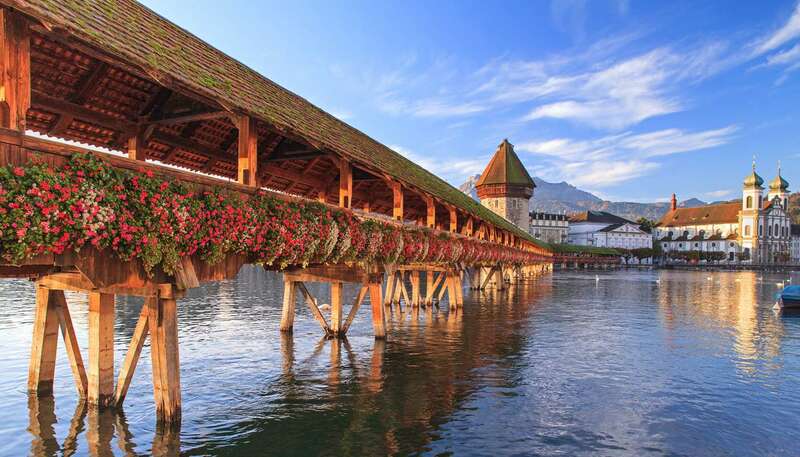 The center of gravity for Swiss-Germans is Zurich, the metropolis of Switzerland. In international finance, Zurich means cool judgement that can make or break a company or a country. But for the visitor the town offers a placid setting, elegant shopping, museums and music and a lively, colorful history. 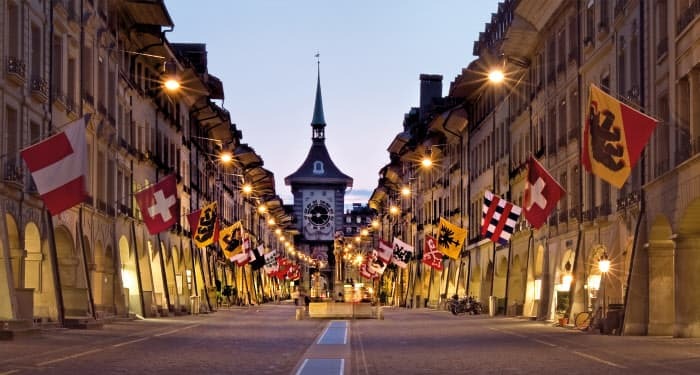 Geneva, the major city in the French-speaking area, has a more cosmopolitan air because of its location on the frontier with France and its vacation as neutral host to dozens of international organizations. Like Zurich, Geneva enjoys a lake- and riverside situation, easy access to the ski slopes, and an uncommonly comfortable way of life. About midway between the two linguistic capitals is the political capital of the confederation, Berne – clearly a compromise among the competing magnets. Don’t bother looking for heroic monuments or grandiose boulevards: Berne is too Swiss for pomposity. But the site and architecture of the city make it one of Europe’s most pleasant capitals. All the cities and towns of Switzerland share a tidy allure, yet each is distinctive in its atmosphere and accent, traditions and interests. 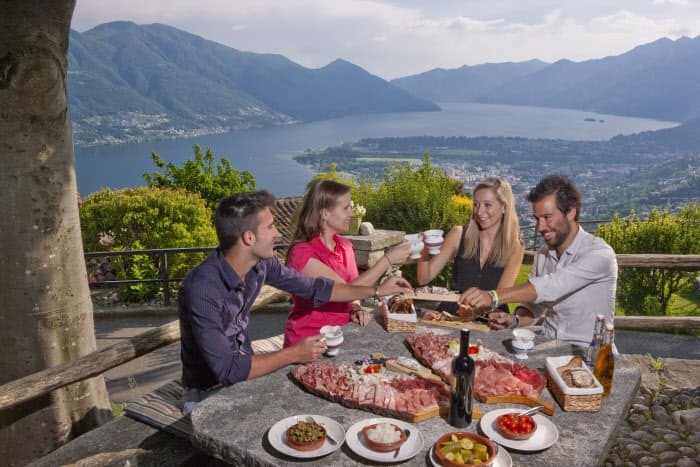 It’s no more than a morning’s drive from the covered bridges of Lucerne to the orange trees of Lugano in the heart of the Italian-speaking section, but the change of language, culture and climate is as dramatic as the Alps that separate them. 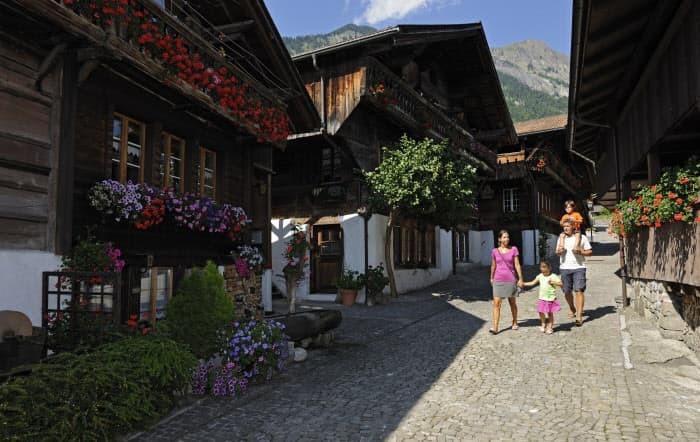 Switzerland’s villages are also well worth exploring. Of more than passing interest are the traditional costumes (still worn in remoter parts) and crafts, the architecture (perhaps an ensemble of medieval houses), or the landscape itself. The village fountain, where the cows pause to drink, may be a venerable work of art. 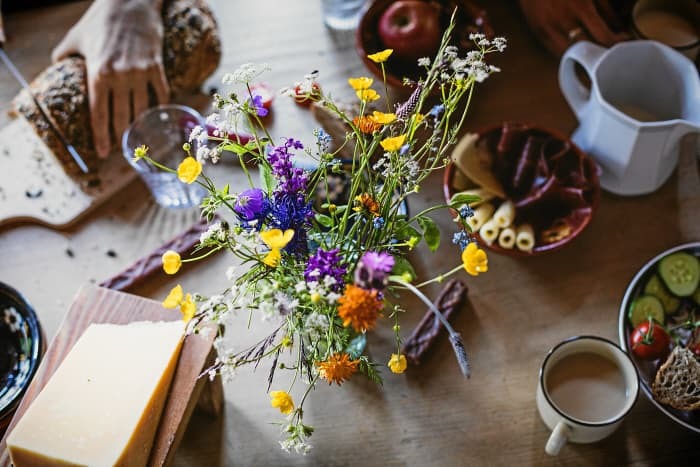 Unless you’ve come to see museums and historic churches – with which the country is more than adequately endowed – you’ll probably spend most of your time outdoors in the deliciously pure air. The choice of activities couldn’t be larger. You can climb a mountain or ride a horse. Ski (the year round!) or play tennis or golf. Swim or sail, hang-glide, water-ski or fish. If all you want to do is take a walk in the woods, follow the yellow signs posted all over the countryside. The thoughtful Swiss actually tell you how many minutes (or hours) it will take to reach the end of the trail. Shopping is exceptionally worthwhile in Switzerland. Show windows display a seductive range of luxury merchandise: watches, jewellery, the latest in clothing from Italy and France. If your budget keeps you outside looking in, you can still enjoy all the color of a street market. Once or twice a week almost every town and village has its own bazaar stocked with and array of flowers, fruit and vegetables, home-made sausages and bread, and hand-crafted articles. 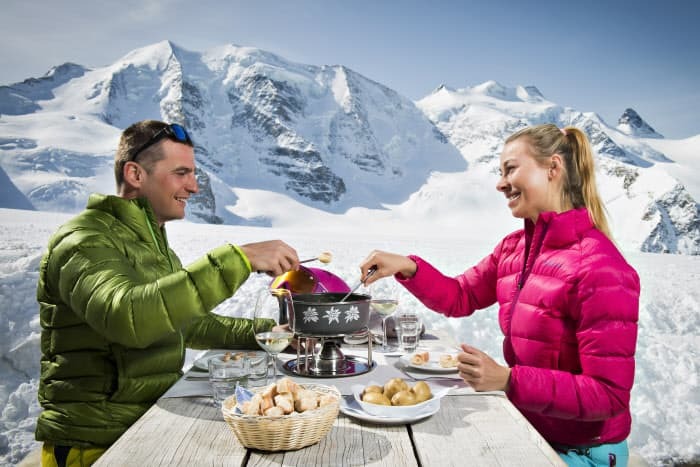 Eating out need not involve haute cuisine, the setting itself – high on a mountain, or alongside a lake – often takes priority. Local cooks strive to satisfy, offering up home-style food in almost overwhelmingly generous quantities. Switzerland’s famous cheeses, of course, deserve special attention. Nightlife is assuredly not a Swiss specialty. Yet in Calvin’s old town, Geneva, nightclub patrons revel far into the night; and Zurich has a genuine red-light district. 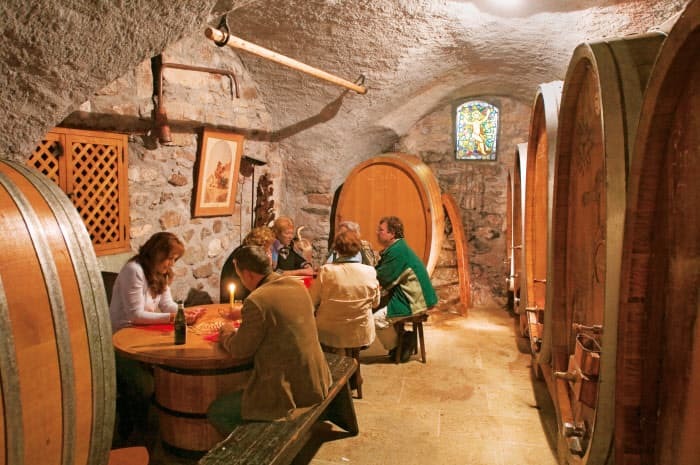 By the way of simpler pleasures, you can stop in at any café and try the wine from just up the hill. There’s no hurry: the regulars spend hours over a carafe of wine or a cup of coffee, reading the newspaper, rolled onto sticks. World travelers are accustomed to finding Swiss specialists running the best hotels in all the major cities and resorts. But not all these experts are abroad. Everywhere in Switzerland the hotels, whether grand or modest, hit high standards of comfort and cleanliness; the professionalism of the polyglot staff also makes a good impression. Even hospitality is efficient in this well-ordered world of scenic grandeur, the homeland of tourism. Area – 15’940 square miles. Switzerland shares frontiers with Germany, Austria, Lichtenstein, Italy and France. The highest point is Dufour Peak (Monte Rosa), 15’200 feet above sea level. The lowest point is Lake Maggiore, 635 feet above the sea. ~ 8.3 million. Most of the population inhabits the plateau between the Jura Mountains and the Alps. Multi-party, decentralized democracy. 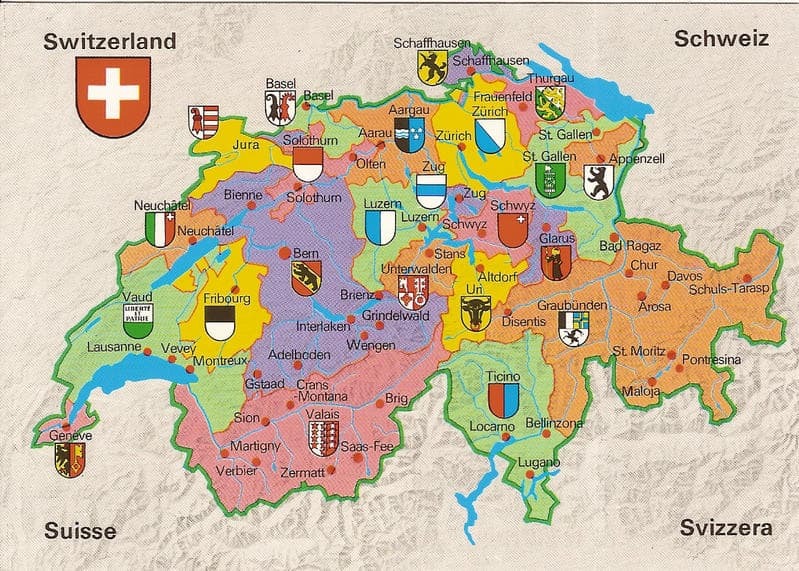 Confederation of 23 cantons (three of which are divided into half cantons). Executive power held by a seven-member Federal Council. Bicameral legislature (Council of States with members from each canton and half canton and directly elected National Council). The two houses turn elect the Federal Council and president. Highly developed and notably prosperous. Main exports: precision instruments, watches, machinery, chemicals, pharmaceuticals, electronics, textiles. There is one banking office for every 1’333 inhabitants. The four national languages are German (spoken by 65% of the population), French (18%), Italian (10%), Romansh (1%). English is spoken widely in tourist and business circles.